I like it, nice sweet light and compo bravo!!! 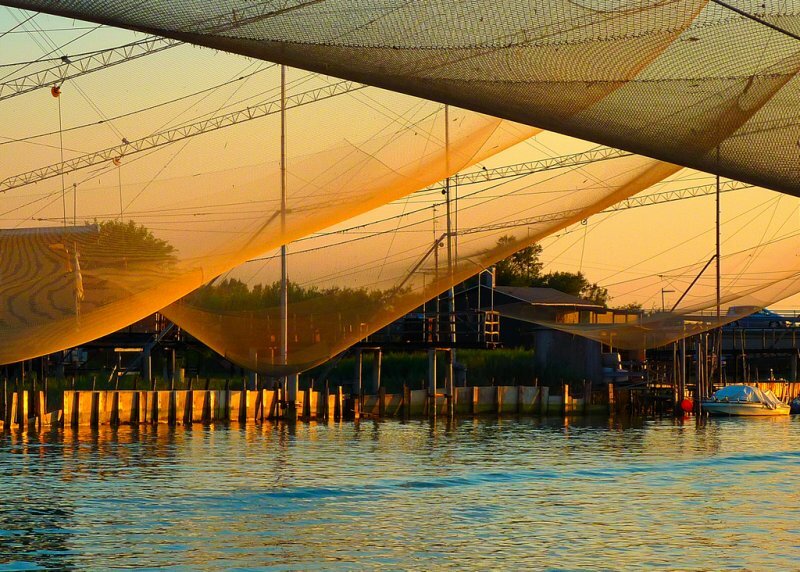 This is very nice light and like the nets over the waters. This is really good..great comp & the light is fantastic...well done. Fabulous light!! Well composed. Excellent!!! Excellent capture, great light and mood, Vote.